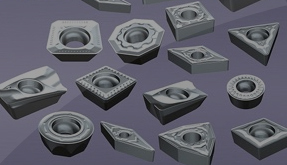 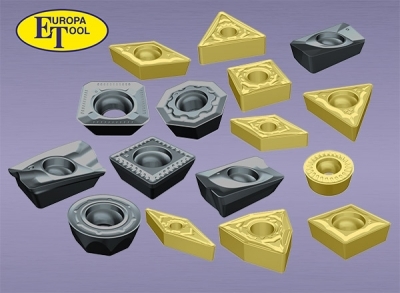 ISO-Turning Family : CNMG Double-sided 80° rhombic inserts, Secure cutting edge, for medium finishing - and semi-roughing on Steels, Stainless Steels, Super Alloys and Cast Irons. 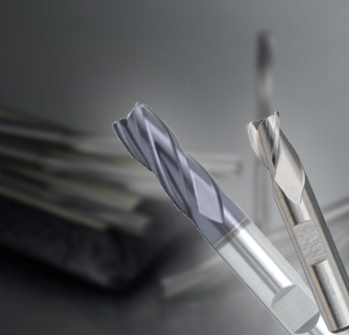 PVD coating with optimal thermal resistance and added strength. 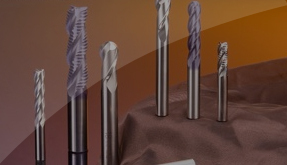  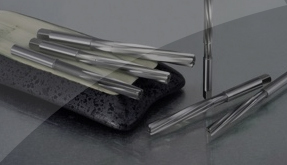 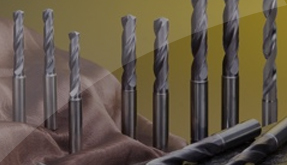 Tough carbide substrate designed for demanding applications in milling and drilling.